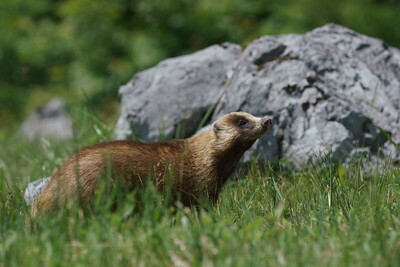 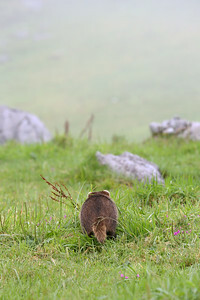 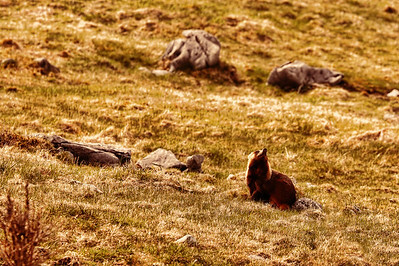 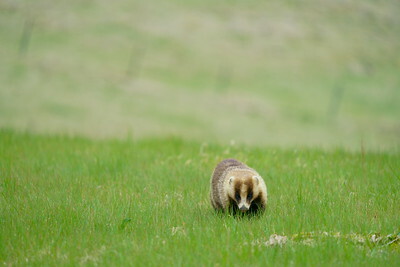 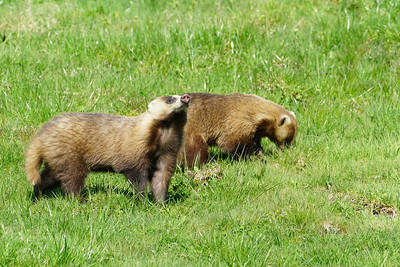 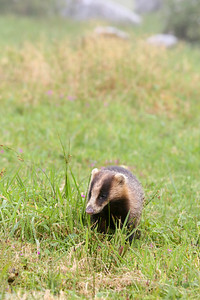 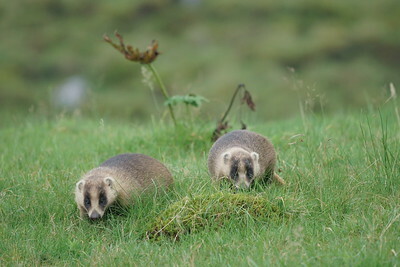 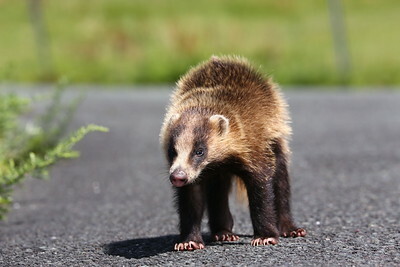 Japanese Badger (Meles anakuma) is occupied range has obviously shrunk since 1978 in Japan in which it occurs. 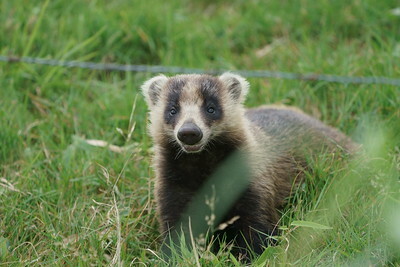 Japanese Badger is negatively affected by the invasive Northern Raccoon Procyon lotor which is now widespread in Japan, but the extent to which it is driving Badger declines is unknown. 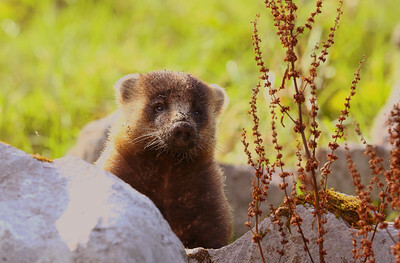 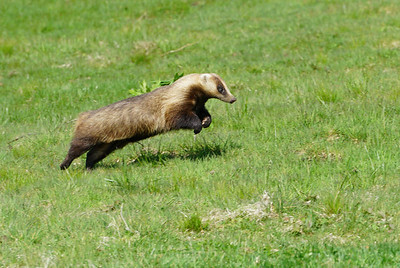 By responding as a harmful beast to cultivation, recently, thousands of Japanese badgers are being culled illegally without scientific advice or strategic planning. 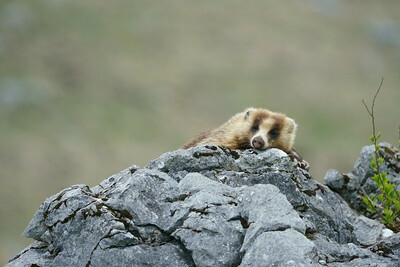 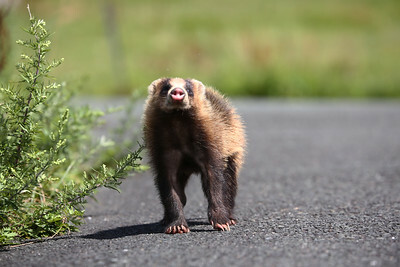 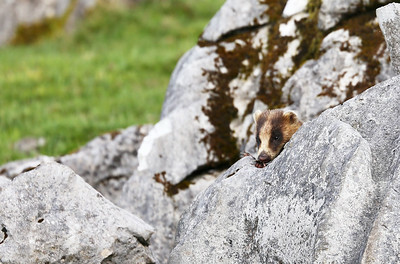 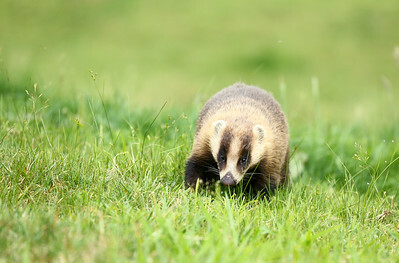 It is necessary to consider the coexistence of badger and human who live in near human dwellings.